SWALLOWS AGENCY are delighted to offer this 4 bedroom family Period home in the popular village of Mells. Open plan living area, utility room, study, living room with woodburner. Attractive gardens and parking area. Available immediately. SWALLOWS AGENCY are delighted to offer a superb 4 double bedroom house in a popular village location with a paddock available by separate negotiation. Large double reception room, kitchen/dining/living room, WC, study/bedroom 5, 2 bathrooms and a shower room. SWALLOWS AGENCY are delighted to offer a beautifully renovated 3 bed detached stone property which has undergone complete refurbishment to an extremely high standard. The cottage is set in the grounds of a large house close to The Stourhead Estate with stunning countryside views. 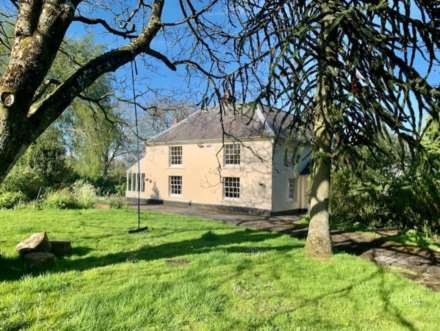 SWALLOWS AGENCY are delighted to be able to offer this 5 bedroom detached property in a quiet cul-de-sac in central Bruton. Living room, office, conservatory, kitchen/breakfast room, 5 bedrooms, bathroom and shower room. Private driveway, garage and attractive garden. SWALLOWS AGENCY are delighted to offer a large 4 bedroom Period detached house with a separate annexe and large garden. Sitting room with open fireplace, dining room, kitchen/breakfast room, study, utility room, sun room, 4 double bedrooms, a bathroom & shower room. *LET PRIOR TO MARKETING* SWALLOWS AGENCY are delighted to offer a large 4 bedroom property with studio/office in a rural setting. Sitting room, dining room, fitted kitchen, utility, cloakroom, 3 double bedrooms (1 en suite), 1 single, bathroom. Garage. Large gardens.